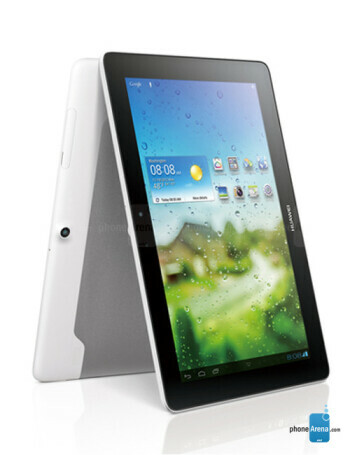 The Huawei Mediapad 10 Link is a 10-inch Android tablet, that features 720p IPS display, 1.2 GHz quad-core processor, 1GB of RAM and 8GB internal storage. 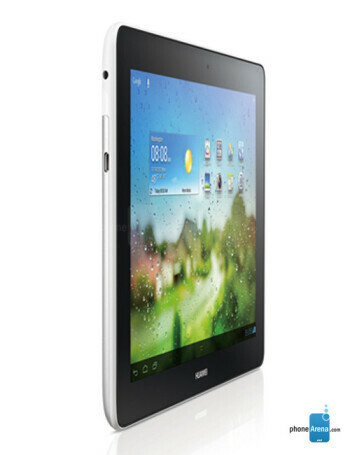 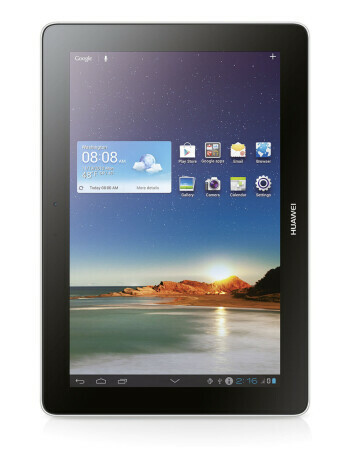 The tablet supports LTE Cat4, Bluetooth 3.0 and Wi-Fi. 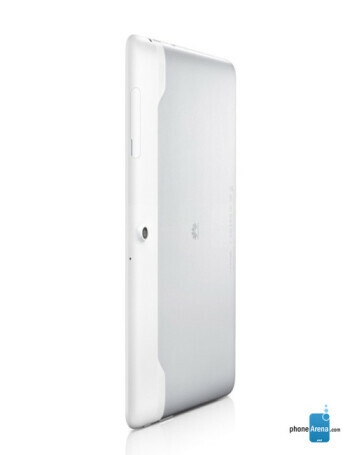 A 3-megapixels shooter, capable of 1080p video recording is located on the back.